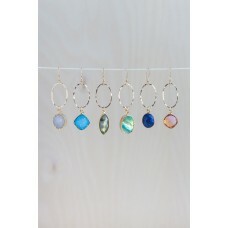 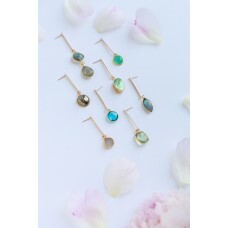 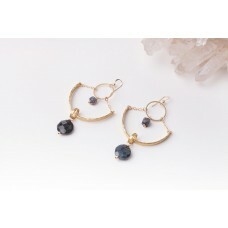 Perfect for everyday wear, the high-quality Gold-Filled Oval earrings are lightweight and add sophis.. 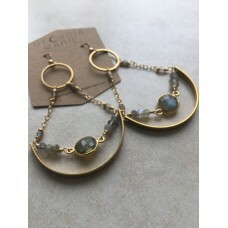 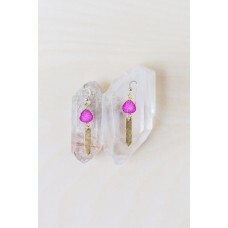 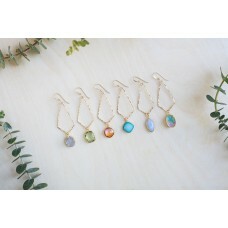 The Icicle Earrings are crafted with Hand-Hammered Brass point and your choice of Hot pink or&n..
Dreamy Labradorite Orbs make these simple drop earrings. 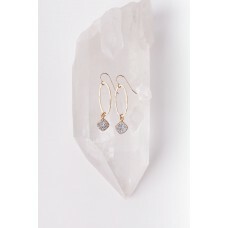 Constructed with hypoallergenic, 14K G..
Hand-Hammered Brass Ovals, embellished with sparkly Druzy charm.Ultra Lightweight for a comfortable ..
Hand-Hammered Raw Brass points combined with festive Druzy stones make this the perfect go.. 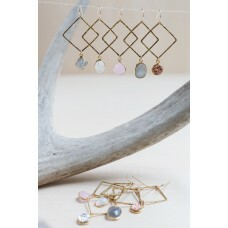 Looking for a little extra statement in your earrings? 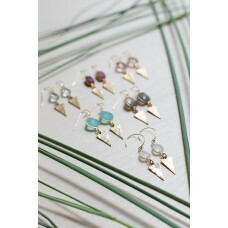 But something that still goes from day to nig..